UCHS does not have another Open House scheduled at this time. 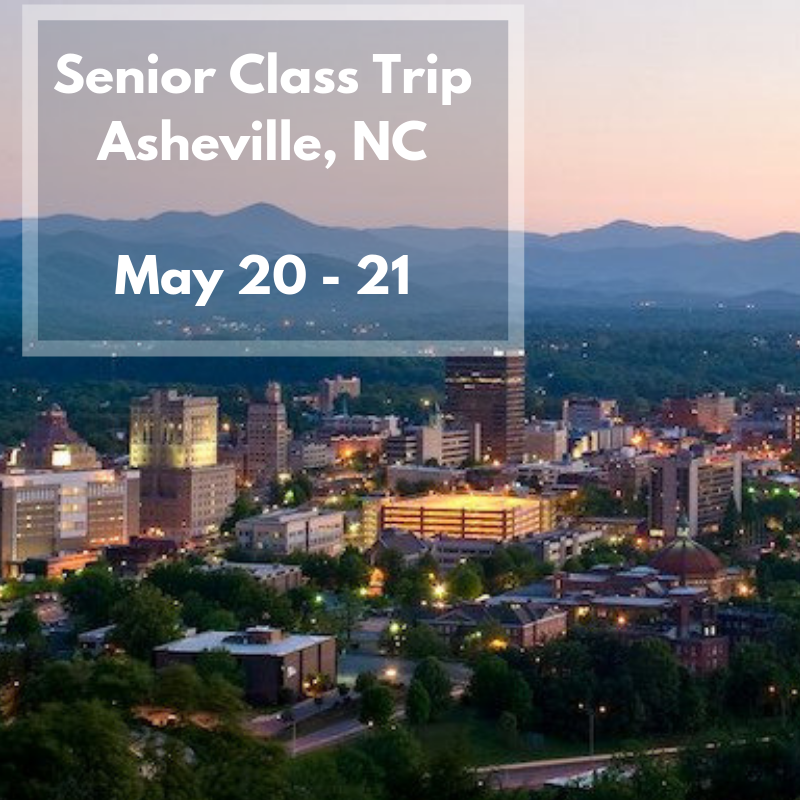 However, you are welcome to call the school office at 828-855-2995 and schedule a time for a school tour and to meet with a UCHS representative. We would also be glad to send you an information packet about University Christian High School. 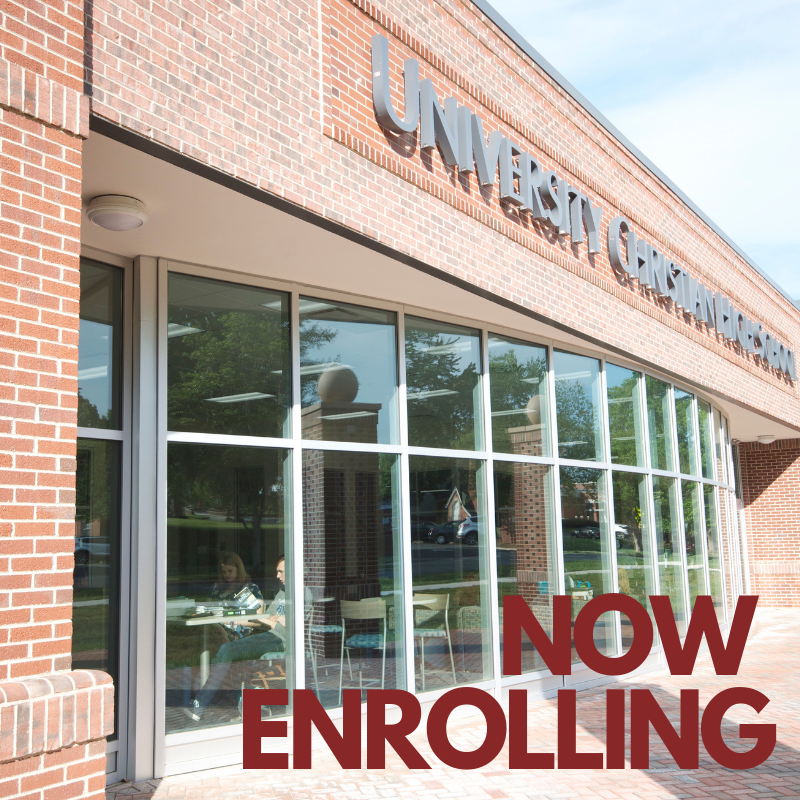 UCHS operates on a ROLLING ADMISSION schedule. 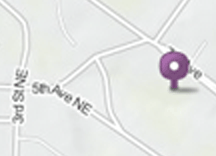 We currently have openings in all grades, but space is limited and filling up quickly. Do not delay - apply today! Prospective students are encouraged to spend a day "shadowing", so they can experience what it is like to be a student here. 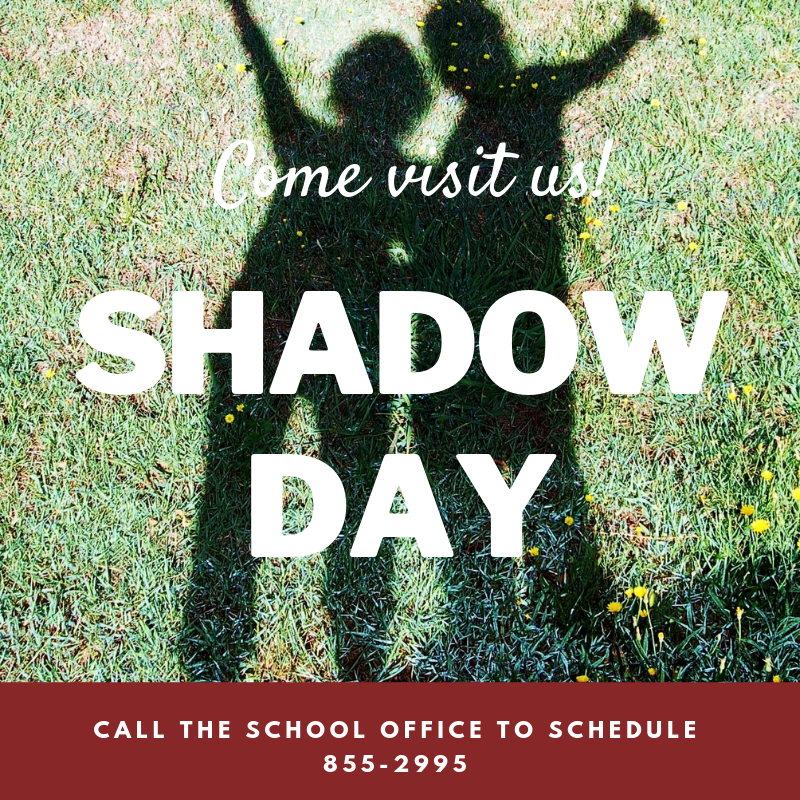 UCHS will be glad to schedule a Shadow Day at your convenience. All are welcome! 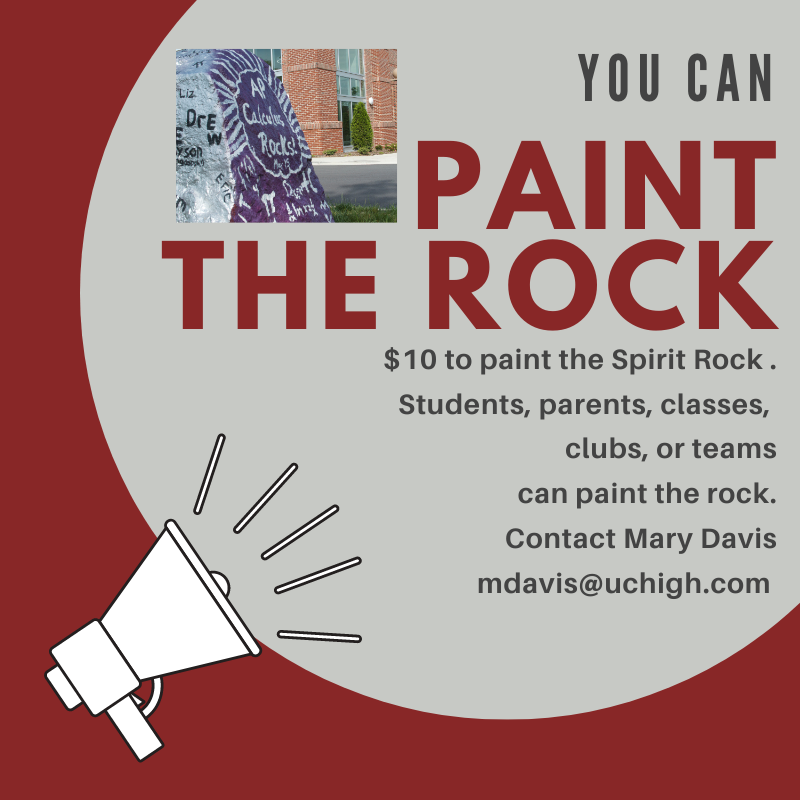 Students and Parents can sign up to PAINT THE ROCK for birthdays, events, congratulations, encouragement, etc. Contact Mrs. Davis if interested. The cost is $10 and guaranteed to be on display for a minimum of one week.